What Are Offshore Merchant Accounts? Fast approvals: Yes, it’s true that every business desires quick approvals but there are service providers who promise fake claims; hence, be very careful. Don’t get trapped by the fraud services in any hurry. Problem in resolving disputes: As your account is situated outside your country, settling the disputes will not be easy. It might also happen that your account gets freeze by the providers and you have no legal recourse. Trust issues: This is very common, as your providers are outside the country. If anyhow, they are not subjected to laws and norms, you along with your customers are on the risk of fraud and identity theft. Customer service/support: Even after paying the high fee, you might not get satisfactory customer services. In this case, you can’t do much, as you are not in the same country as your service providers. 1. Fast approval within 24 hours. 3. No up-front deposits are involved. 5. High volume account is easily acceptable. 6. Every type of currency is accepted. 7. Easy access to account without any down time. 8. All major credit cards are accepted. 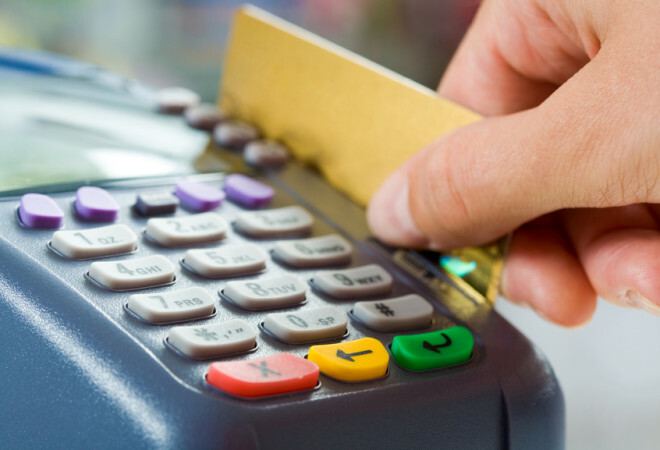 Offshore merchant accounts are in great demand and have expanded tremendously. Considering the exponential rate graph, it could be said that these services lay a platform for excellent internet business opportunities. Once you are sure about determining the bank and processors to settle for, you can establish solid and long term banking relationships. These accounts have made it possible for worldwide merchants to sell their products/services in every corner of the world. Now you stay relaxed and plan milestone plans without the risk of facing bad/bounce checks. Start with your account today and attract customers towards your business. The more they buy your services, the more your account balance will increase.